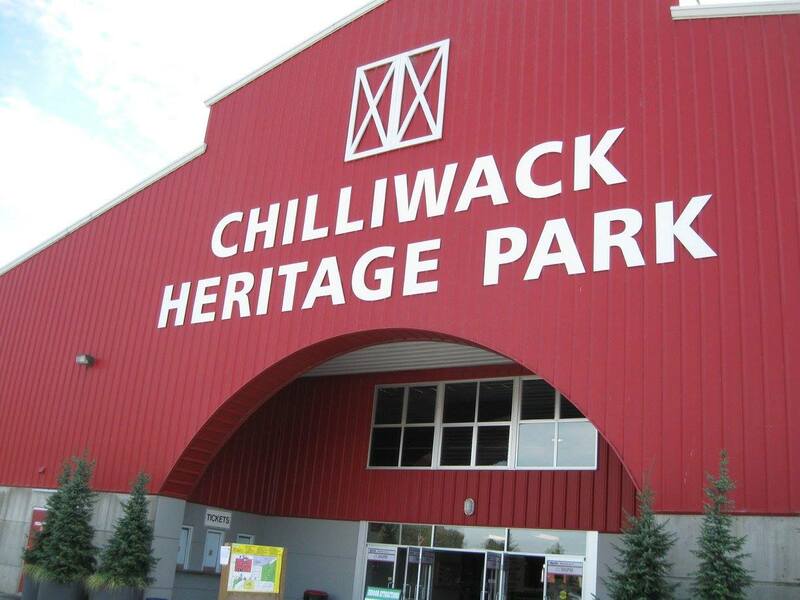 Chilliwack – Indoor dirt bike racing at Heritage Park, February 8 and 9. 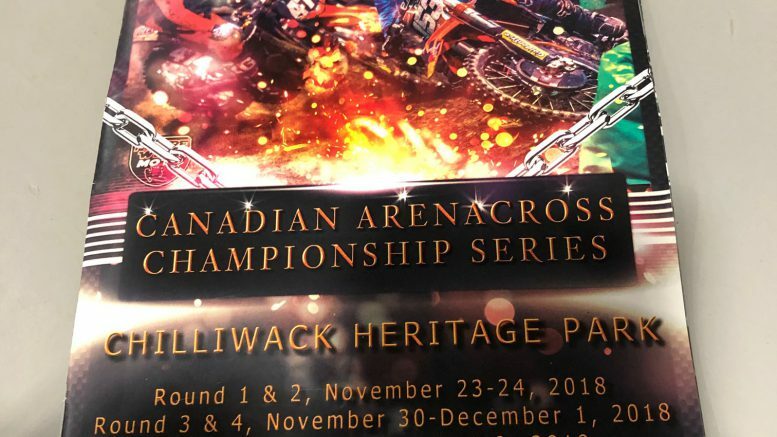 It’s the Canadian ArenaCross Championship Series wrapping up this weekend. Website information can be found here. 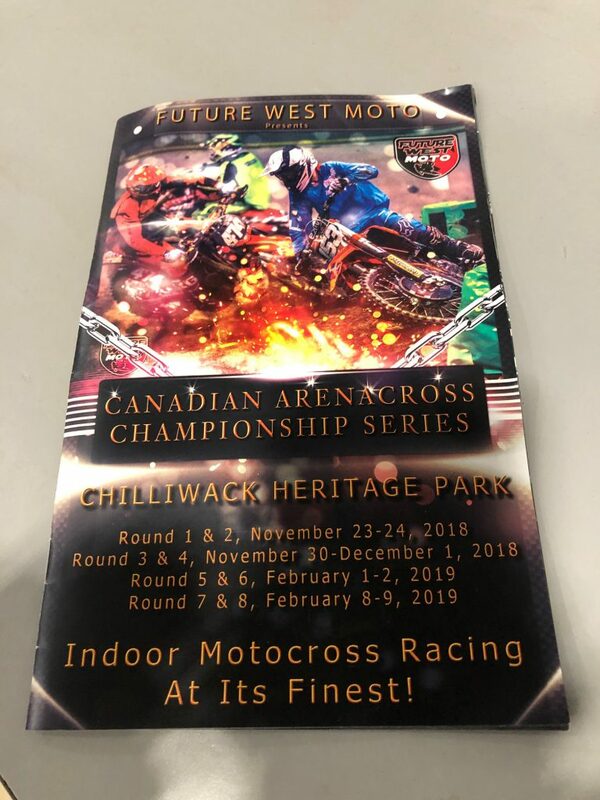 Be the first to comment on "Canadian ArenaCross Indoor Dirt Bike Racing – Heritage Park February 8 & 9 (VIDEO)"